There are many moments on Bring Me The Horizon’s latest studio album that are reminiscent of Linkin Park’s nu-metal era. But how well do the two outfits actually mesh together? 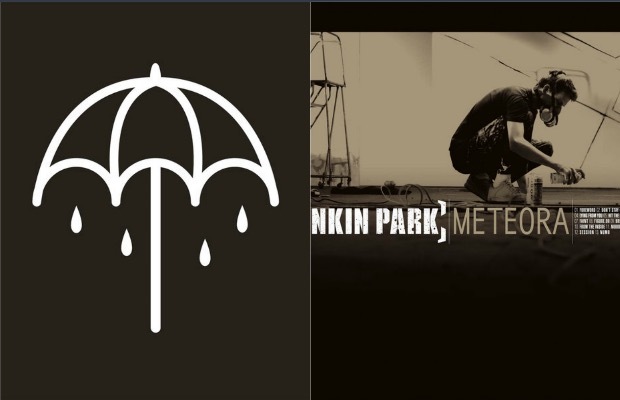 So you can judge for yourself, a YouTuber has taken on the task of combining BMTH’s “Throne” and LP’s “Faint.” Listen to the inevitable mashup below and be sure to leave us a comment with your thoughts. Listen: What happens when you combine Linkin Park and Smash Mouth?